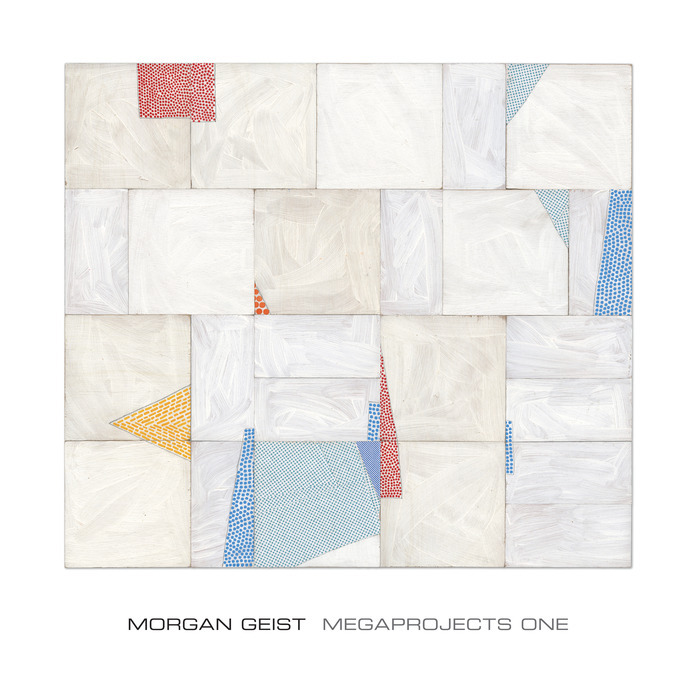 Following the success of his Storm Queen project a couple of years back, Morgan Geist has kept a low profile. Having returned to action earlier in the year with the Latin freestyle-inspired Calling Card 12" under The Galleria alias, the Metro Area man veers off in another direction with the architecture-inspired Megaprojects One. Created, in his words, using "cheap little drum machines and rejected old synths", the four tracks draw on his most famous early inspirations, most notably vintage Detroit techno and early Chicago house. Of course, the curious melodies of Metro Area are still present, but the quartet of dancefloor workouts - the futurist "Clarence", quirky "The Idiot Track" and bumpin' "Trackstar" being our picks - are arguably more in keeping with his earliest, mid 1990s releases.